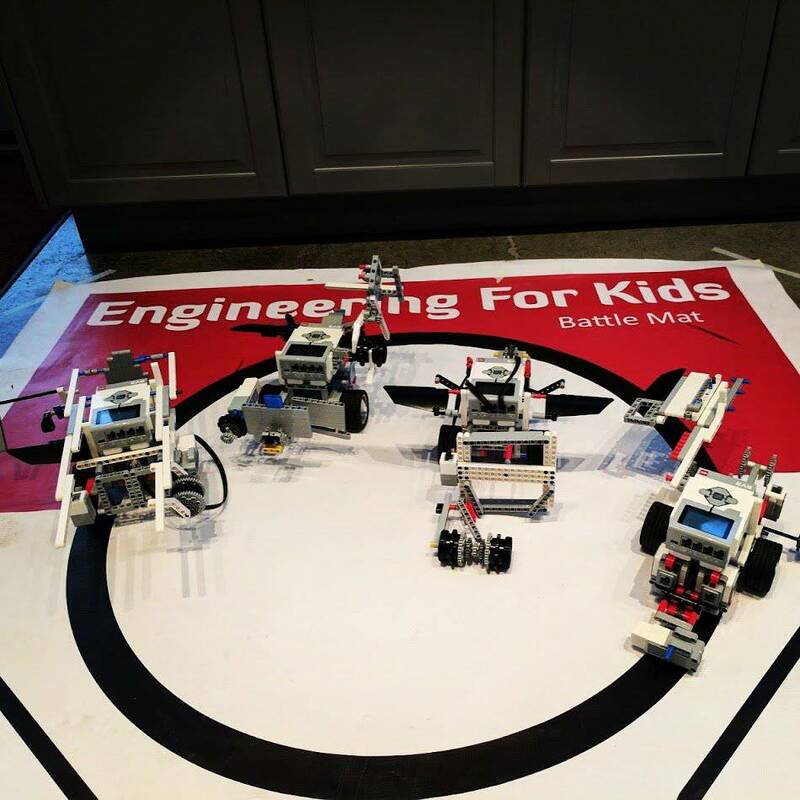 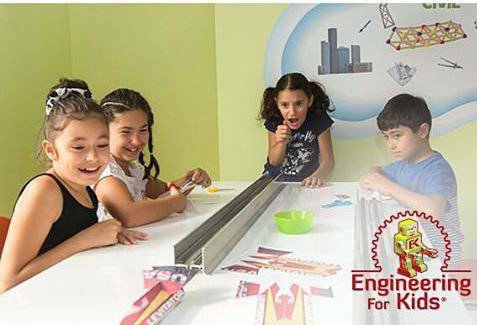  At Engineering for Kids, our goal is to provide your child with the premier learning experience aimed at expanding their horizons into the rewarding world of science, technology, engineering, and math. 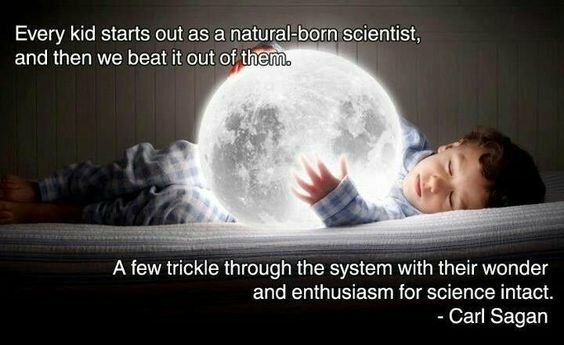 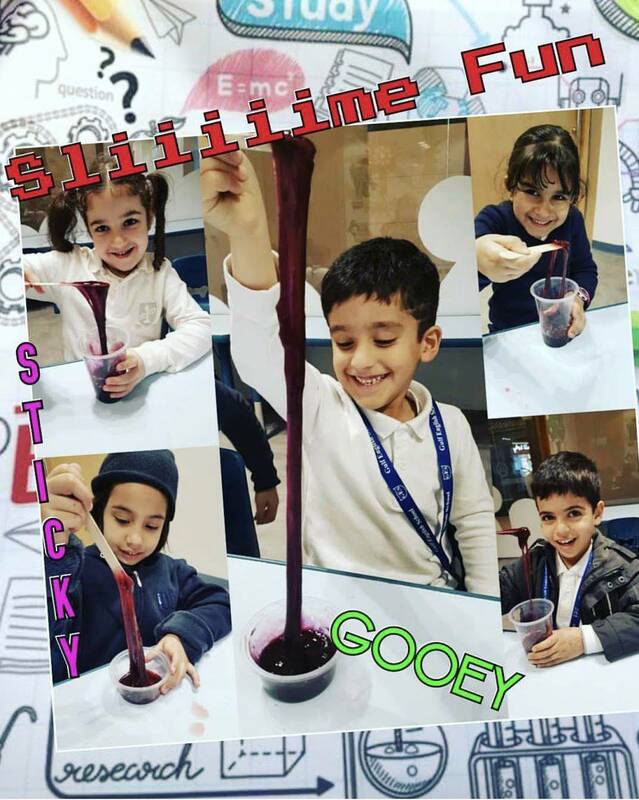 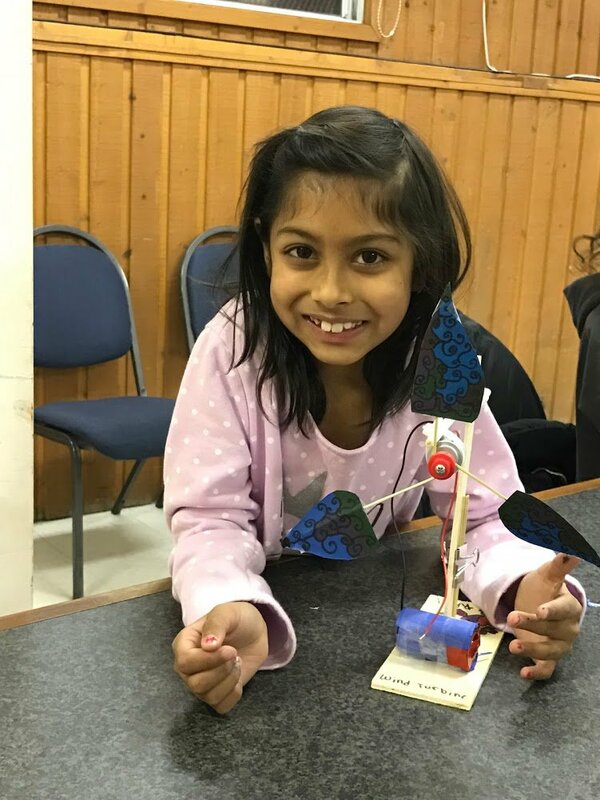 Our exceptional team of educators works with your child and helps provide a fun and challenging way to stimulate their brains through engaging hands-on activities. 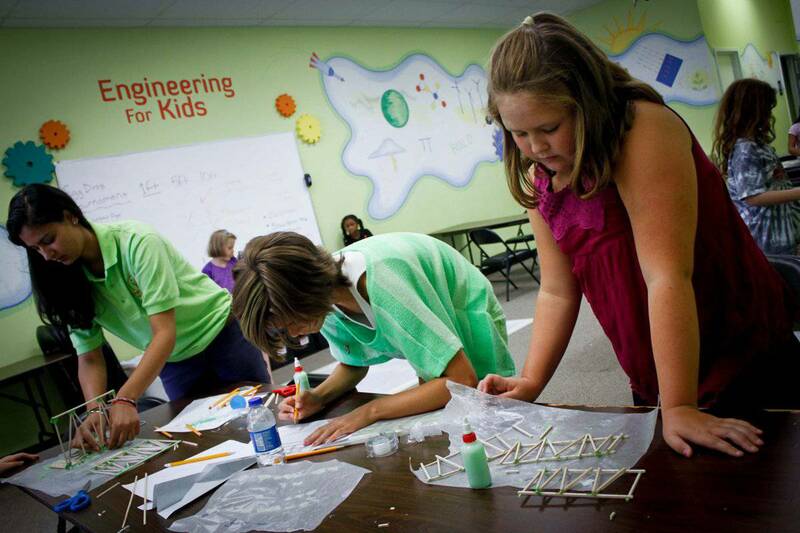 We offer engineering classes, clubs, camps, and more. 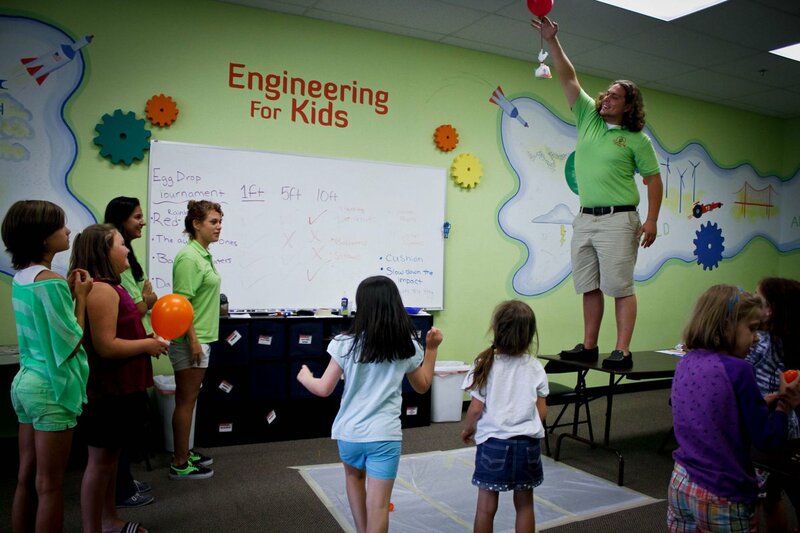 From aerospace to mechanical engineering, there’s a workshop designed for every mind and we’re here to teach them all! 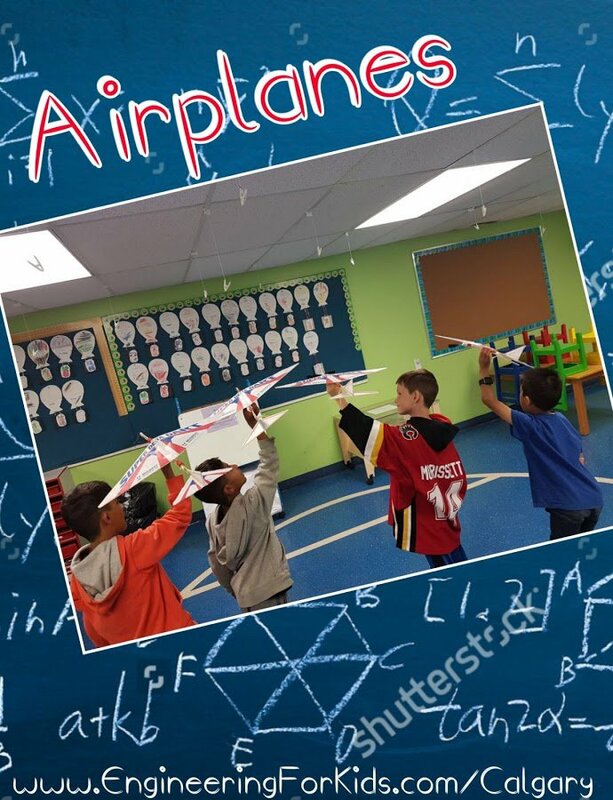 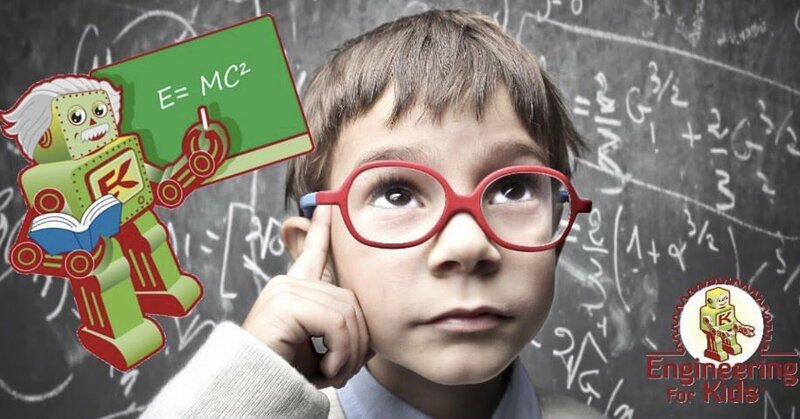 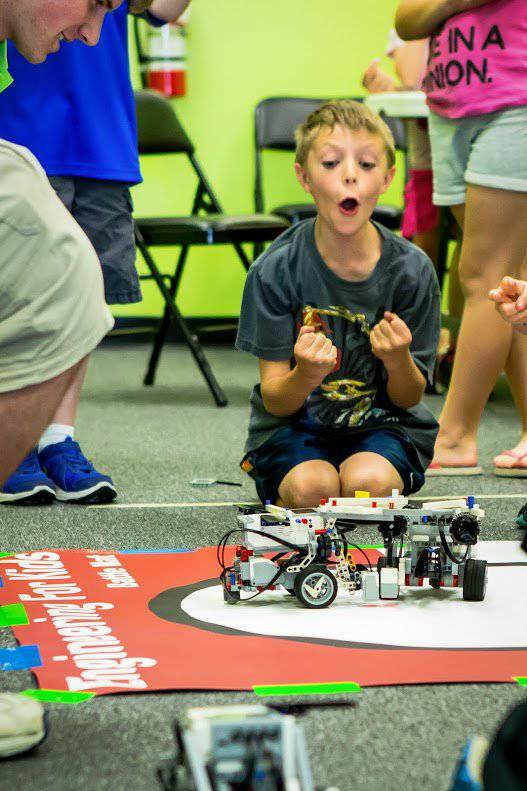 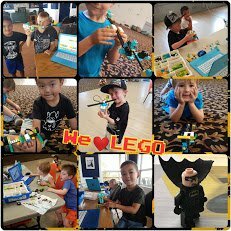 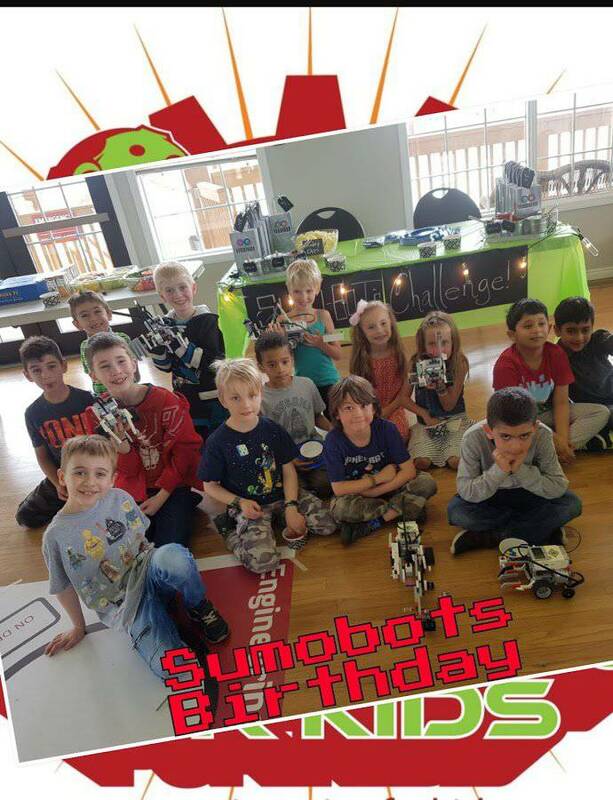 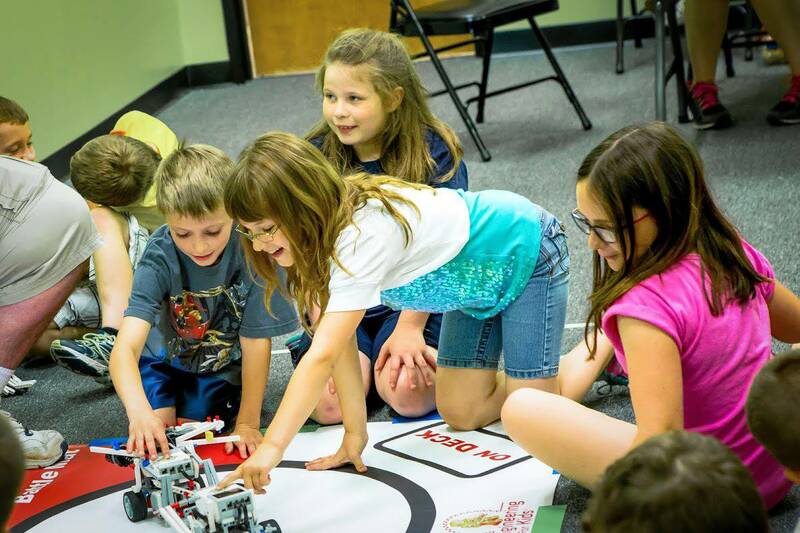 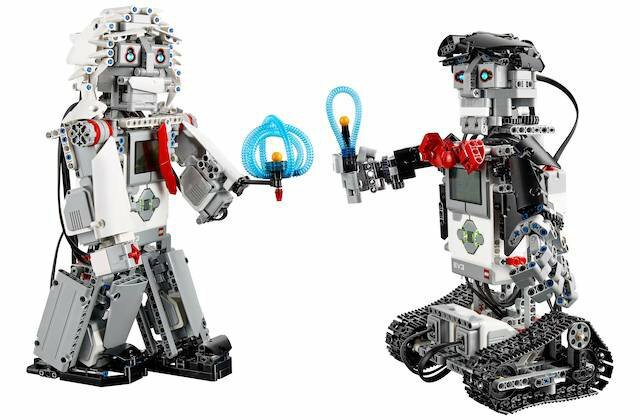 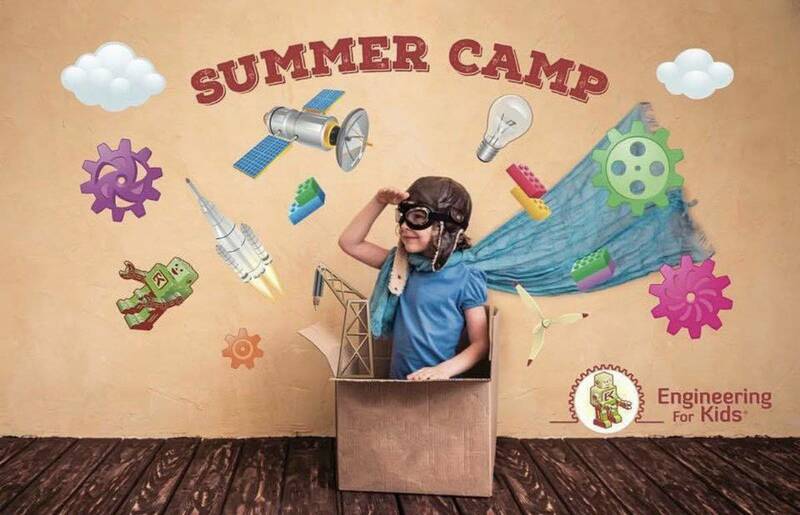 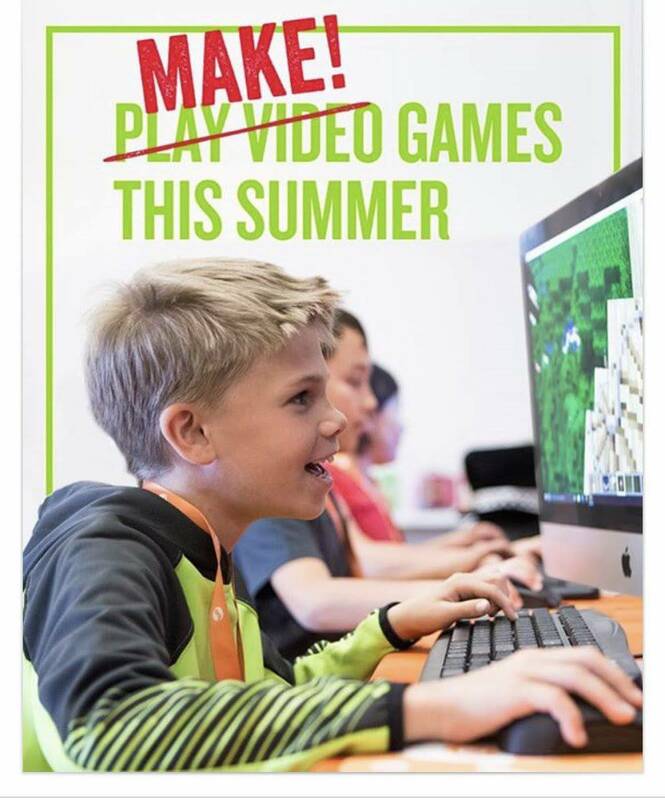 We bring the fun of science, technology, engineering, and math education to kids, ages 4 to 14, through exciting after-school activities, parties, classes, camps, and more. 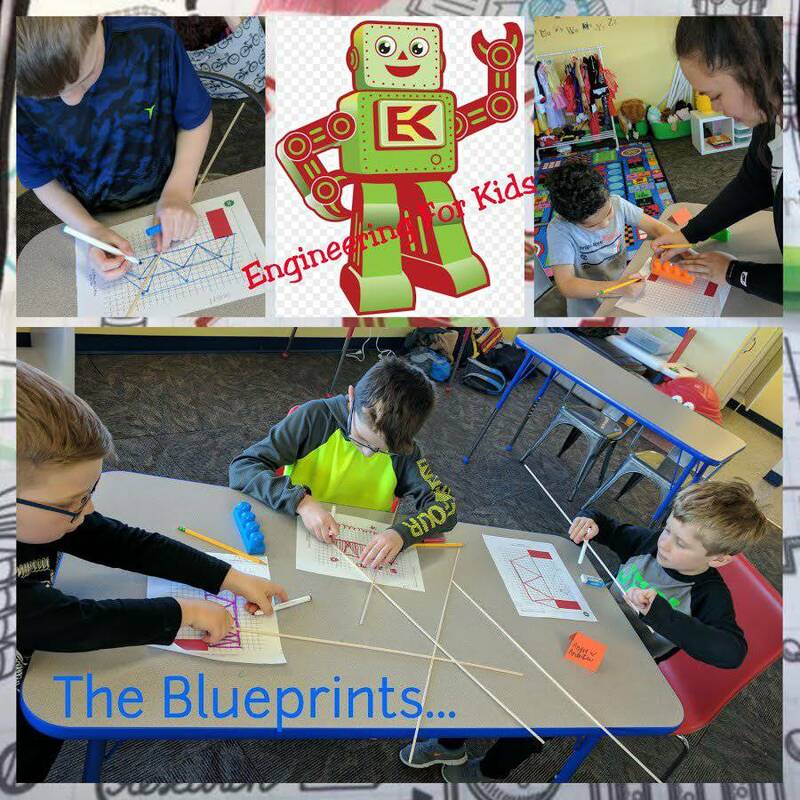 Our young engineers have the opportunity to design, build, test, and refine their own creations in a safe and fun environment. 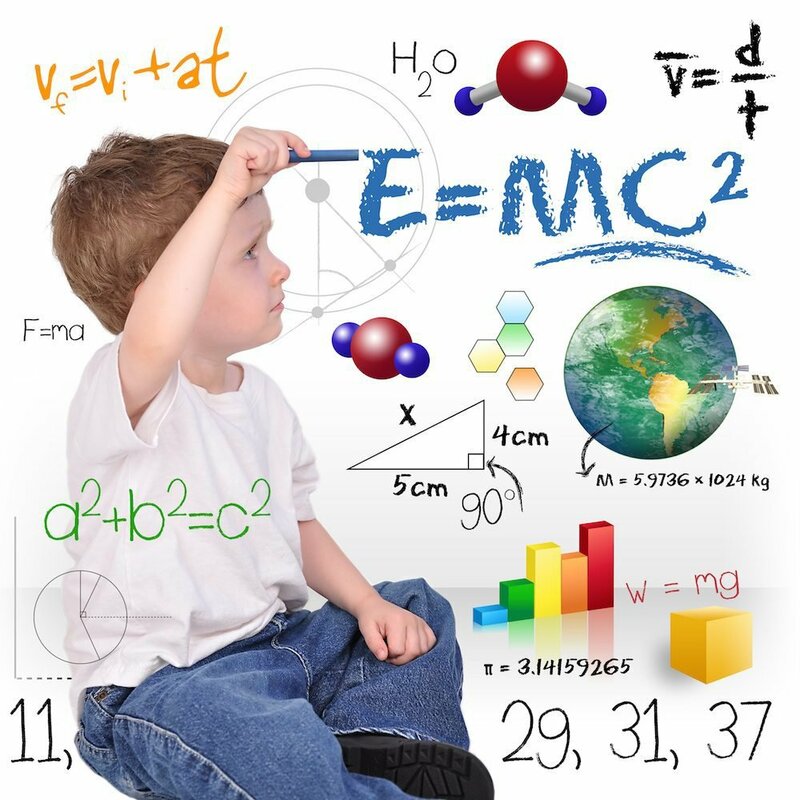 As a nation with a globally competitive economy, the need for workers that are skilled in science, technology, engineering, and math subjects is increasing every year. 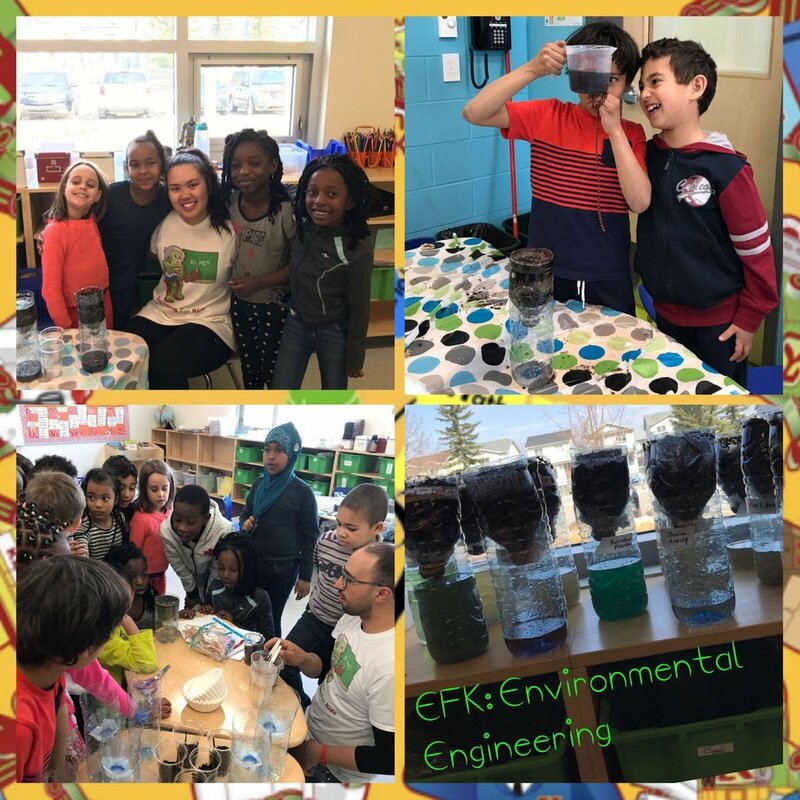 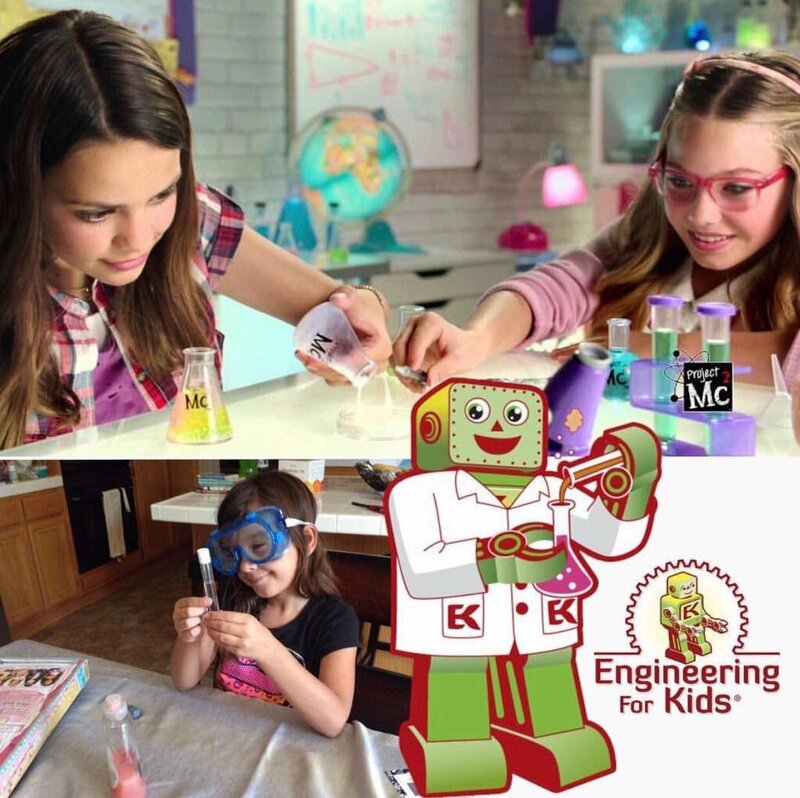 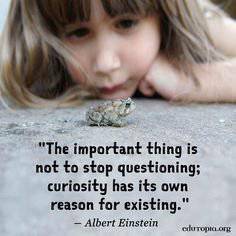 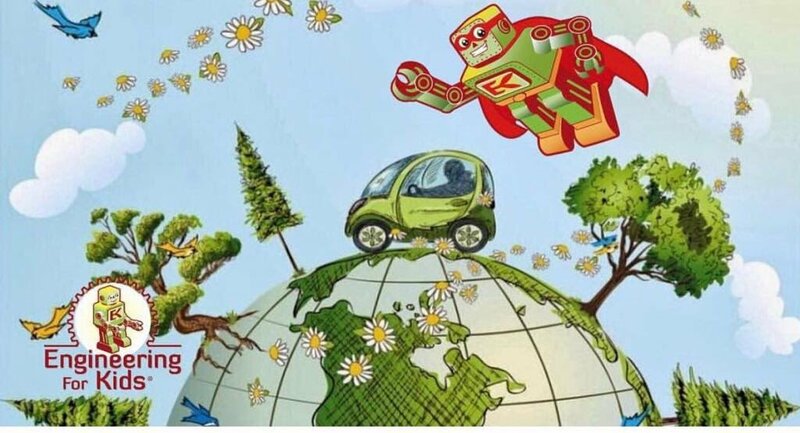 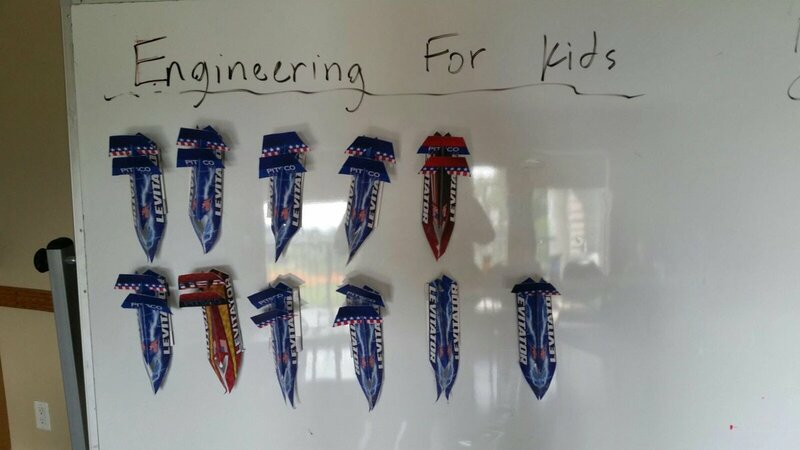 Engineering For Kids strives to play a big role in the solution to this problem by teaching children as young as age four how fun science, technology, engineering, and math can be.